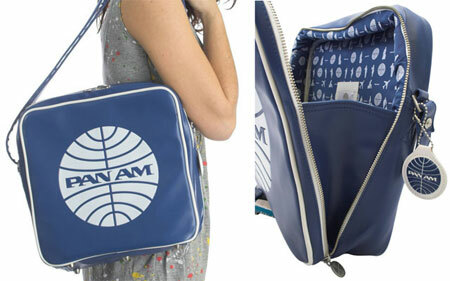 We have featured the high-end Pan Am anniversary bags recently, but if your budget doesn’t quite stretch that far, these classic Pan Am Cabin Bags offer just as much vintage style for considerably less. In that classic blue and featuring an even more classic logo, the official Cabin Bag reissue carries enough capacity for all your on-board essentials and more, with details including a vintage print lining, vintage-style metallic zip fasteners and a Pan Am tag on an attached metal chain. 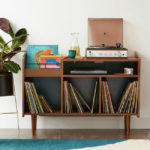 Just $59.99, which is around £30.